Since 1999, various project teams at Graz University of Technology have conducted several research projects on Buddhist Architecture in the Western Himalayas. 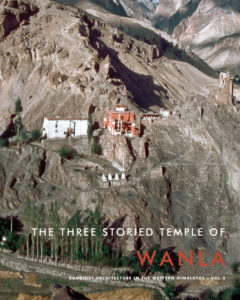 These projects focused on sacred buildings, which remained of the Kingdom of Purang-Guge, the political and religious power in the Western Himalaya between the 10th and the 15th century. Our aim is to compile an accurate documentation of significant buildings, which will be the basis for a detailed building analysis and the precondition for the preservation of this unique cultural heritage. The area of the Western Himalayas today covers parts of Pakistan, India, China/Tibet and Nepal. From the 10th century this region has played an important role regarding the spread of Buddhism from India to Tibet. 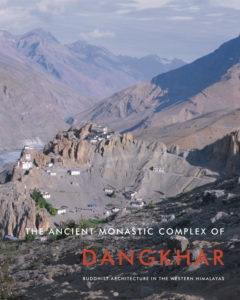 The monasteries acted as centres of the Buddhist teaching where the translation of texts of Mahayana Buddhism from Sanskrit into Tibetan and the development of an autonomous Buddhist art took place and laid the foundation for the Tibetan Buddhism.